The trousers are by Zanella and the Sloops shoes are by A Suitable Wardrobe. This is how I prefer to do business casual these days. Sometimes, going tieless with a sportcoat just looks like you’ve forgotten your neckwear. Tricky stuff. 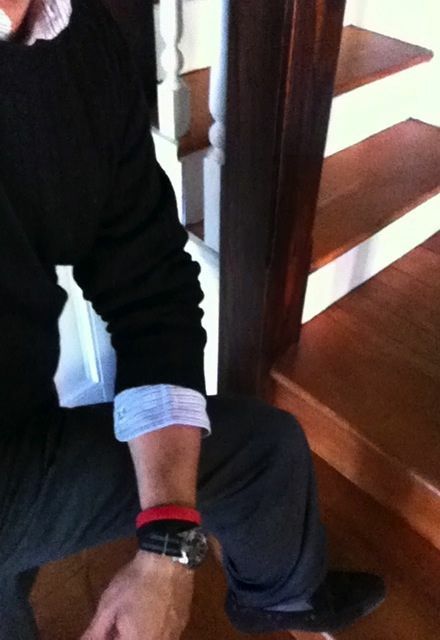 This entry was posted in Elegantology and tagged A Suitable Wardrobe, Britches of Georgetowne, business casual, Sloops, Zanella. Bookmark the permalink. smart. so much smarter than some of the gents i spot at our local cafe latte. 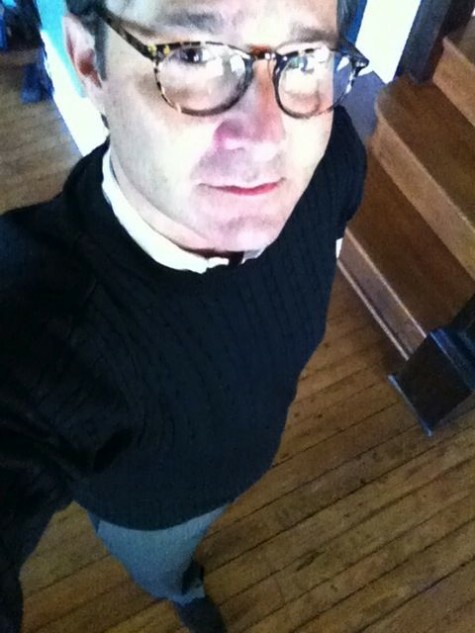 Silk sweaters are great for a business casual as they are definitely a cut above any other yarn. Love the Italian tailored Zanella trousers, a favorite of my husband’s too. Stay warm and enjoy this sweater weather! Wonderful outfit, thanks for the inspiration. “… going tieless with a sportcoat just looks like you’ve forgotten your neckwear.” Agreed. Tried that once and felt that I looked like an extra in a bad 70’s crime movie. That’s a nice Bond Nato Strap you’re wearing, Chris. Douglas, that’s what I’m here for. Thanks for the compliment and for reading. Marietta, I wish I had a dozen of them! pve, the bar gets lower every year….